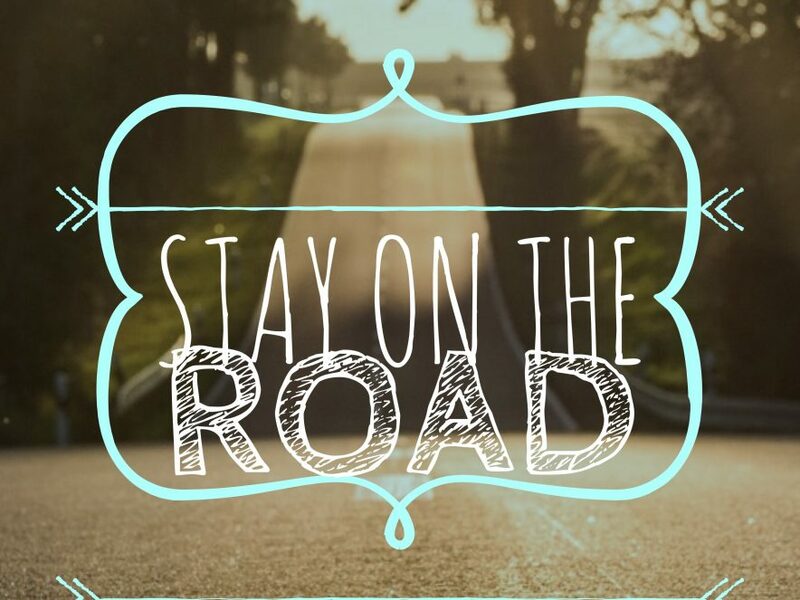 How do we Stay on the Road with Jesus & focus on life, rather than on just our existence? We have heard from Pastor Dave that we are triune in nature. That life is more than existence and that our Spirit is secure with God. But what does that look like for the other the Soul – in the day to day – to walk along the road? How do we Stay on the Road with Jesus, and focus on Living, rather than Existing?